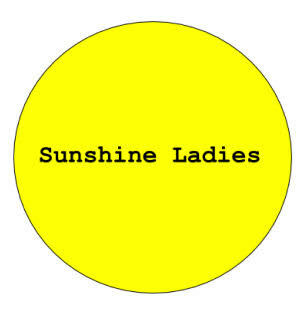 Sunshine Ladies warm, nurturing, stimulating and friendly we step in when needed. We provide lifts to appointments, doctors, pharmacy, shops, hairdresser/barber. Get you to the movies, lunches, visits with friends and family on time. Provide cooked meals, walk the dogs and engage with stimulating exercises that focus on strengthening sensory impairment and encourage independence.